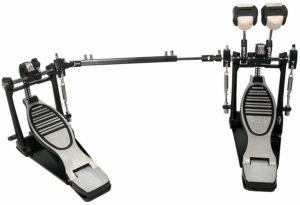 Are you on the lookout for a well-designed double bass pedal to go with your electric bass drum kit? 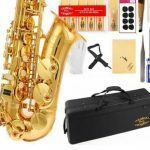 A simple Google search of double bass pedal reviews will show you that there’s awfully long list of brands and designs to choose from. Worry not. 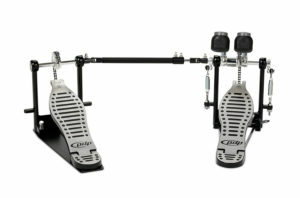 Here’s a list of some of the double bass pedals on sale. Choose wisely. This is a single-chain pedal with strong and durable steel components, made for maximized performance and a long shelf-life. The best thing about MAPEX P500 is the easy of installation and adjustment. If you are looking for premier quality bass pedals at a surprisingly reasonable price, MAPEX is for you. 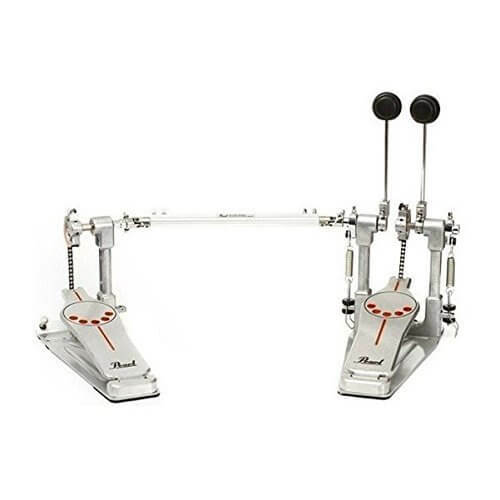 This is a lightweight aluminium-cast double bass pedal of the Pacific 400 series. 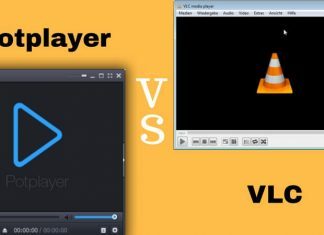 It is built to offer pro-quality performance at a reasonable price-range. Lightweight with a sleek aluminium finish, Pearl Demonator is a single chain bass pedal that is sure to give you the loudest bang for your buck. 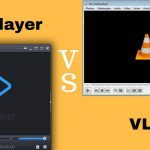 The best thing about it is the flexibility it offers with an infinitely adjustable beater angle, and an interchangeable cam, that can be manipulated to produce the result you desire. It comes with click-lock spring tension keepers and a control core beater that add to its impressive features. 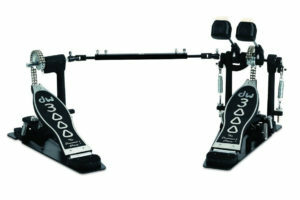 If you are a beginner drummer with a tight budget, looking a high-quality double bass pedal, DW 3002 is your best bet. The pedals of DW’s 3000 series are designed with drummers of every level of competence in mind. 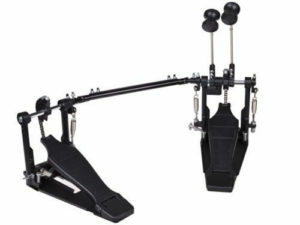 The best thing about GP Percussion DP778TN Pro-quality double drum pedal is that it is indeed pro-quality at a very affordable price. No matter your level of comfort playing drums, this pedal can be easily adjusted to any specific configuration that you desire. 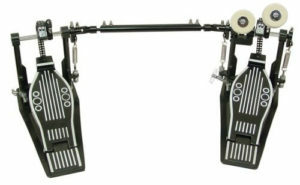 It comes complete with a drum key, dual chains, two foot pedals, three high-tension springs, and four adjustable spurs. If you are an absolute beginner, looking for a low-value bass pedal to start with, this is a good option for you. 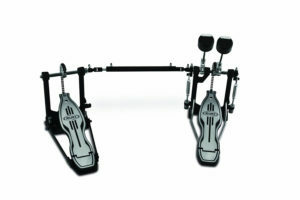 TMS Percussion Drum Pedal Double Bass Pedal offers a range of impressive features for its noticeably small price range. A fully adjustable hinge system, adjustable pedals, a durable steel plate on the left pedal, spring tension, and three-position stroke adjustment, are some of its important features. 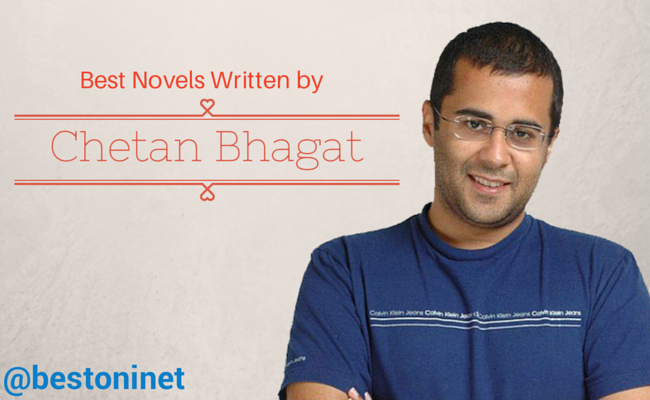 Signature Music is a good option for beginners at a reasonable price range and good quality. It comes with a one year warranty, that makes it a safe option if you are someone who uses your device frequently. 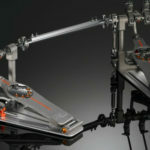 Although all bass drum pedals might seem as just a combination of a footboard and a beater on first glance, there are so many other features to watch out for. 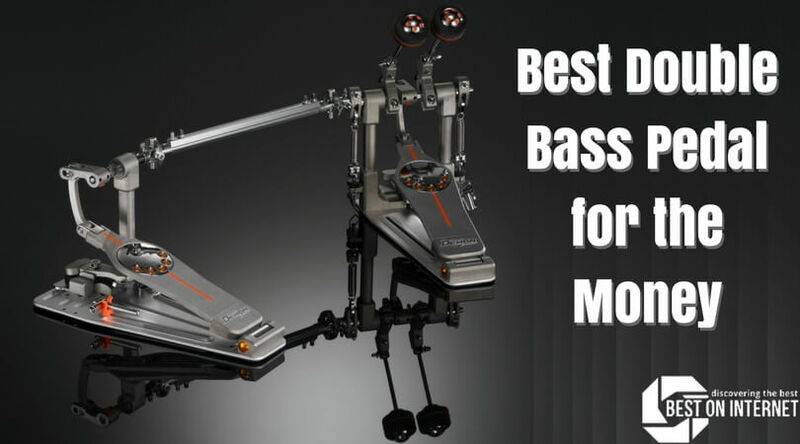 We hope that this article helps you in purchasing a double bass pedal that best fits your requirements, budget, and level of expertise. Have a musical day!